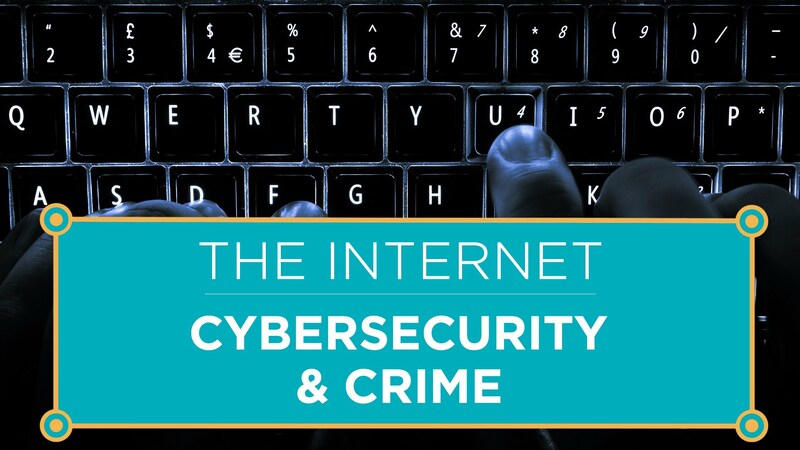 Computer or device security, internet security, and cybersecurity are interrelated concepts. At their core they aim to identify and setup best practices for protection against unwanted external threats. Keep your device updated Make sure to download the latest software updates on your device. Updates typically include security patches for known threats, which are important to keep up-to-date. Install security software Security software, like antivirus software, will help protect your device against digital threats. Keep the software up to date, so that you have access to the latest virus definitions. Lock your device with strong passwords Make sure to use strong passwords, and two-factor authentication where possible. Use strong lock screen security on your mobile devices. Consider what you access on public networks Public Wi-fi networks are convenient, but they are also open to security threats. Don't access secure information when connected to a public network. Consider encryption services If you want to ensure your messages are 100% private, find an email serve that offers encryption. Encryption is default in communication apps like Whatsapp and iMessage. Back up your device Schedule regular device backups. This way you will always have your data available in the event it's compromised on your device. Anyone can be a victim of a security breach. Here is a list of software that will help keep your devices out of the hands of virtual crooks. Please note that this is a representative list, and not a comprehensive one. Videos shared on this page fall outside of the Learning Portal's Creative Commons license. The most common types of cybercrime. 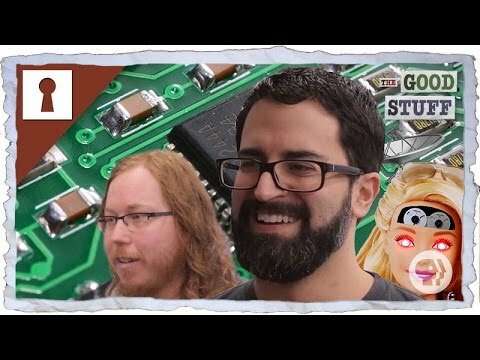 A Code.org video. Quick overview and introduction of cybersecurity. A NOVA Labs video. Do you think about security when connecting to a network? How many times have you accessed your bank account while connected to a public WiFi network? Find out more about security and network access in each tab. 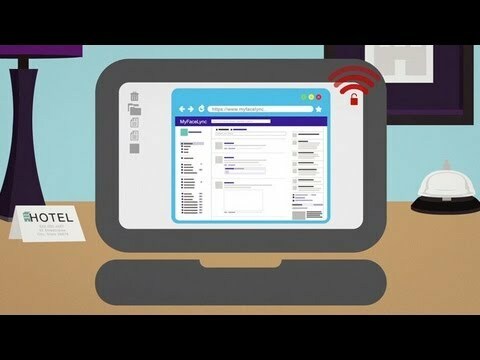 Your home internet connection is an example of a secure wireless network. Protected with a password, secure wireless networks are best to use when accessing and sharing sensitive information like banking, your SIN (social insurance number) and any other information you'd like to keep protected. 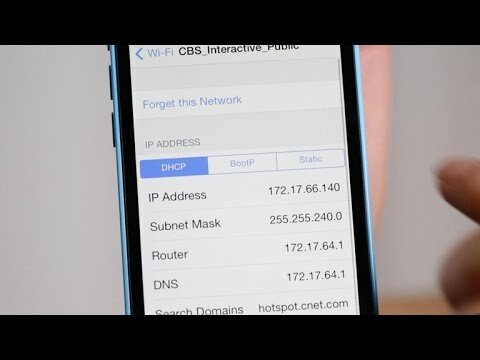 If you have ever accessed a Wi-Fi network at a coffee shop, a mall, at school, or at an airport, you most likely connected to an open wireless network. Open networks are typically unsecured and you can connect to them without a password. While this is convenient and saves your data, public Wi-Fi networks pose a number of security risks, so try to not access any sensitive information when connected to one. One way to ensure privacy and security of your data when browsing on a public Wi-Fi network, is to use a VPN, or a virtual private network. A VPN creates an encrypted tunnel through which you can access information online away from "prying eyes". This protects your privacy and helps with device security. 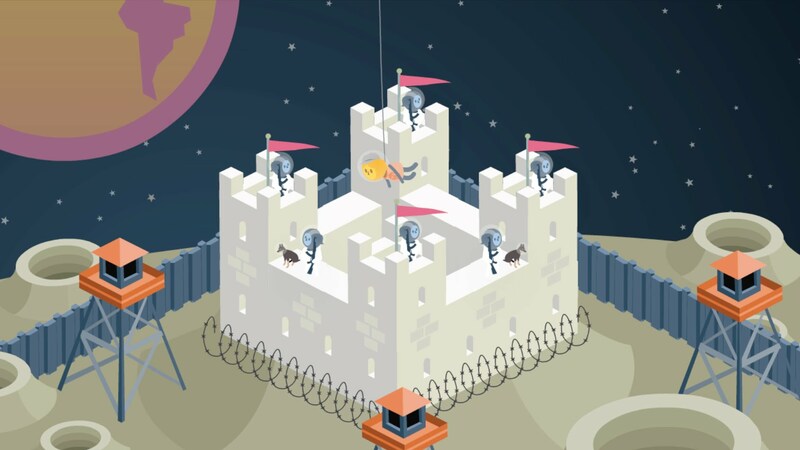 Passwords are your first line of defense against external intruders. 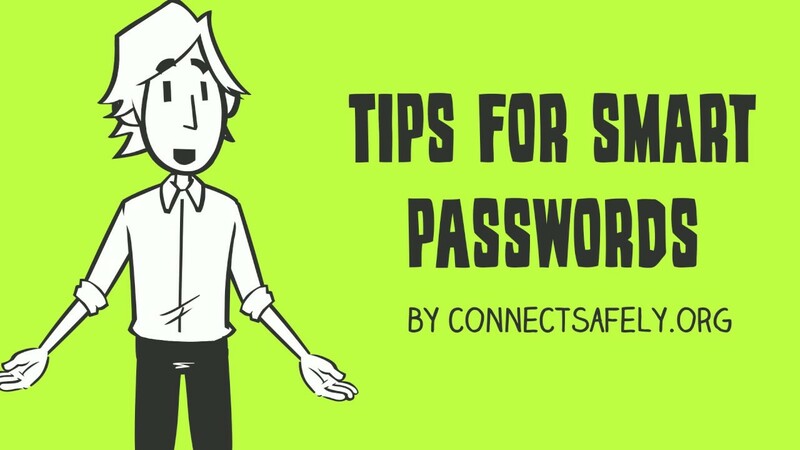 Complex passwords that are 8 characters or longer and include a combination of letters, numbers and symbols are a great first step to keeping your information secure. Two-factor authentication, where, for example, a code is sent to you as a text message to use in your login, is a step up in the security game. Biometrics like iris scanning, facial recognition, and fingerprinting are yet another way of securing your devices, but they have their own security issues - Opens in a new window. Activity: How Secure Is My Password? Encryption scrambles data so that it is unreadable to those without a public key, which unlocks or decrypts the data. 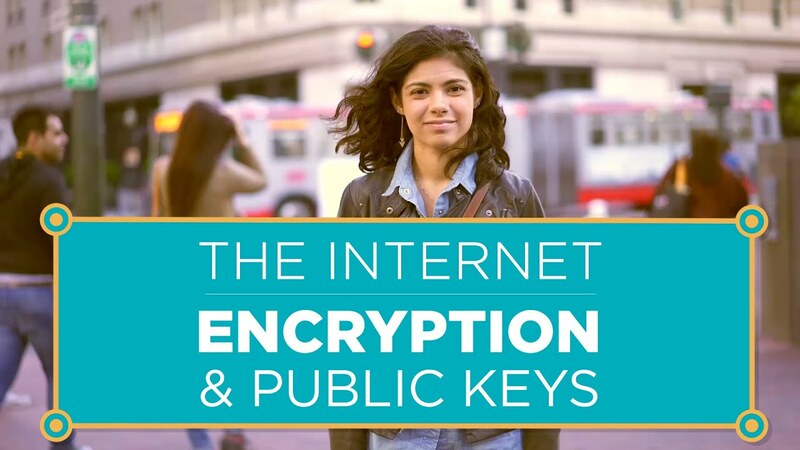 Encryption makes information secure as the message is sent in code and appears to those without the public key as random series of letters and numbers. 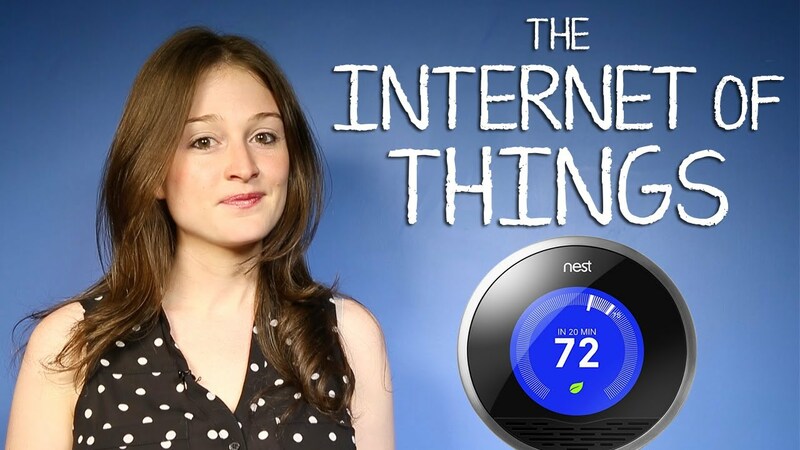 Fitness and health trackers, smart TVs, smart thermostats, connected baby monitors, networked security cameras and cars are just a few examples of physical objects connected to the Internet that comprise the Internet of Things (IoT). Every device connected to a network is open to security threats. Have you heard of hackers taking control of a car - Opens in a new window, or speaking to a baby through an unsecured baby monitor - Opens in a new window? While connected devices can make our lives much easier, if left unsecured they can become a problem. You need to know about the different types of threats out in the world wild web in order to protect yourself from their impact. Click through the tabs to learn more about each security threat. Online Safety: How do You Stack Up? Spam messages, emails and texts, are sent to people in order to advertise new products or trick individuals into sharing sensitive information through a process called phishing (more about phishing in the next tab). In Canada, Anti-Spam Legislation - Opens in a new window protects individuals by outlining clear digital communication processes for businesses. Phishing is an attempt to steal sensitive information, including passwords, user names, credit card info, through the use of email and any other personal messaging system (e.g. text message, WhatsApp message, etc.). Here's an example: You receive what looks like a trustworthy message asking you to login to your personal account, for example, your banking account. The link in the message goes to a fake website, created to look real. The process of logging in to this fake website collects your sensitive information, providing hackers with your complete banking login information. This information can be used to login to your account and steal your assets. Malware is short for malicious software. Malware is typically installed on a user's device with the purpose of stealing of personal information. Types of malware include adware (or forced advertising), spyware (collects and steals personal information from unsuspecting users), or ransomware (money extortion). Watch the video and access the individual tabs to learn more about the various types of malware. A virus is an executable program (one that requires user action) that gets unintentionally installed on a device and has the potential to corrupt data and impact the operation of that device. A virus needs to be opened (executed) in order to infect the device. A worm, is a self-replicating computer program that spreads automatically across a computer, or a computer network, exploiting vulnerabilities. Computer worms are self acting and do not rely on user activation. Worms are considered a subclass of viruses. A Trojan horse, commonly known as trojan, is malware disguised as legitimate software. Once installed it allows access to your device. Adware is a type of malware that installs popup advertising (ads) on a device. The ads are typically unwanted and can be very annoying. Some adware can track personal information such as browsing data and record keystrokes. Spyware is installed without user knowledge and is used by hackers to spy on people in order to get access to personal information, including passwords, data, or to track online activity. Once spyware is on your device it can copy, delete, share and compromise your files, control programs and enable remote access allowing someone else to control your device. Ransomware is a type of malware that encrypts or locks files on your computer. 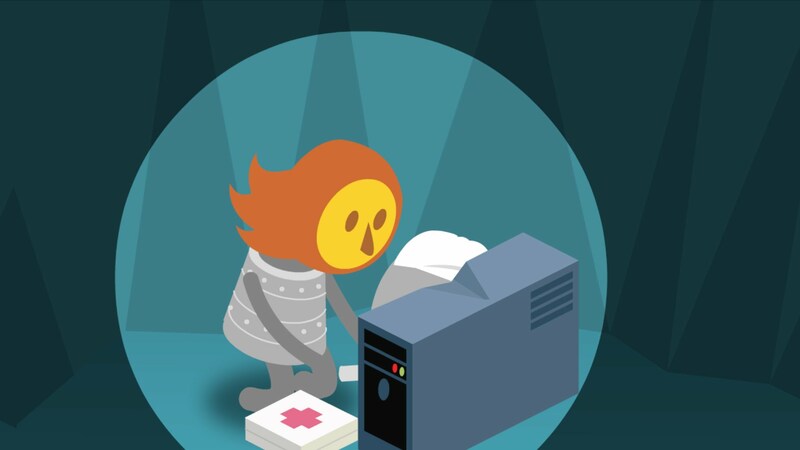 In order to regain access to your information, cybercriminals require a payment - a ransom. Cryptojacking is the newest type of malware that aims to mine computers and networks for cryptocurrencies (digital currencies) like Bitcoin. Once illegally mined, the funds are transferred to the hacker. 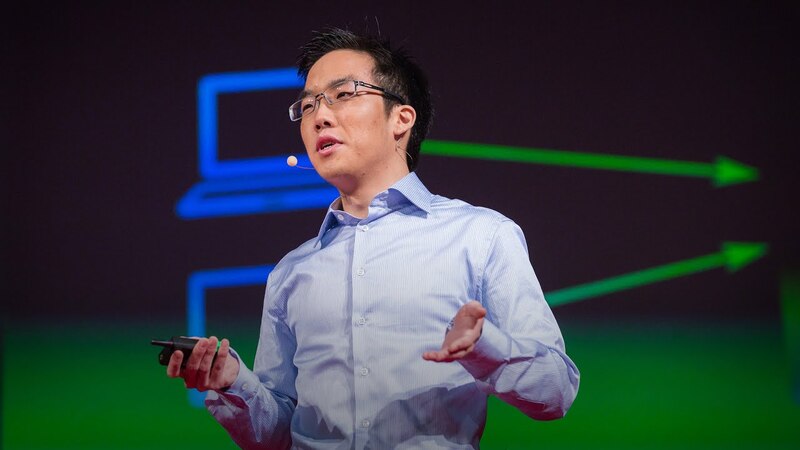 Computer hacking is a form of "creative problem solving" that takes advantage of computer and network vulnerabilities. Most websites have an infrastructure in place that can accommodate a large number of access requests per day, think millions. Denial of Service (DoS) attack takes place when cybercriminals overwhelm a website with too many simultaneous requests, billions or trillions of requests at a time, which causes the website to crash. A Distributed Denial of Service (DDoS) is when the attack comes from large number of computers at once. This causes network overload, the website stops responding and appears to be down. DoS and DDoS attacks are made possible through the use of botnets. Botnets are networks of remotely controlled (hijacked) devices injected with malware and controlled by cybercriminals. Botnets are also called zombies, or zombie bots. Read more about botnets in this post - Opens in a new window.